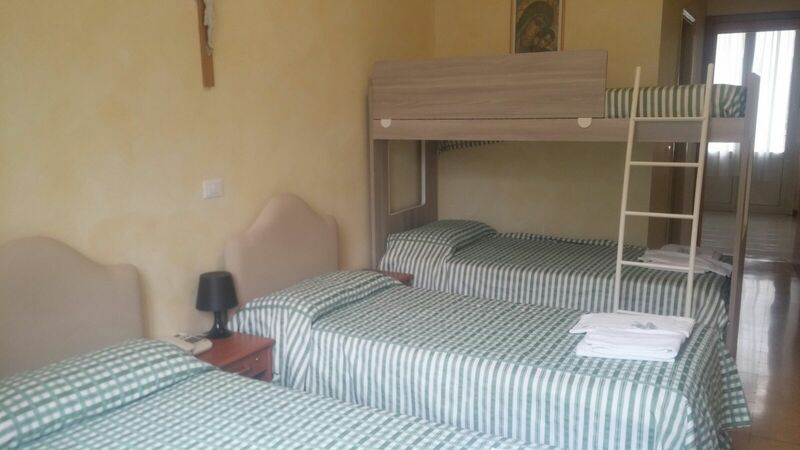 The quadruple room of Villa Monte Mario has been designed for families with children who want to spend pleasant moments together in the eternal city. 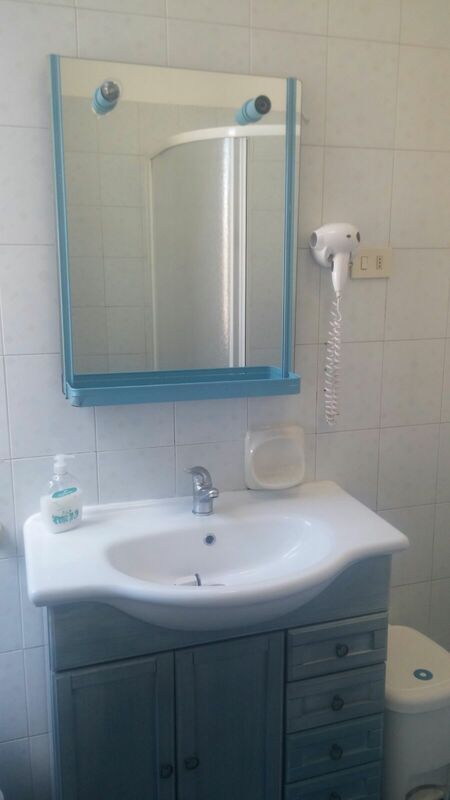 Room with a bathroom and an LCD TV with satellite channels. 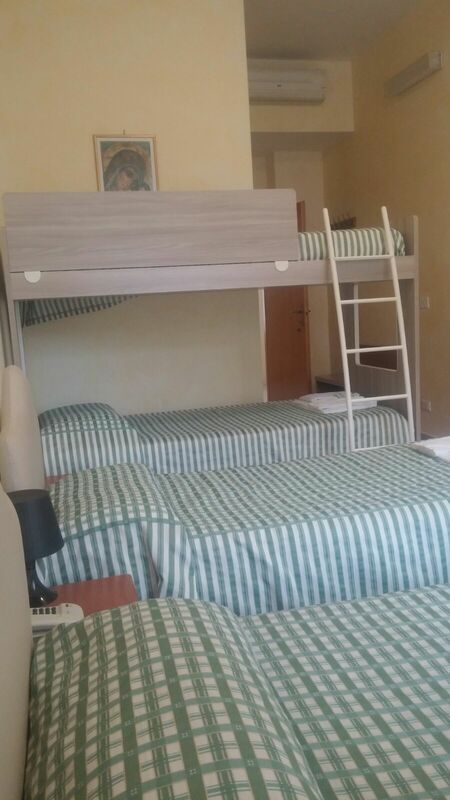 Some rooms have air conditioning (paid service) or a fan is available on request. 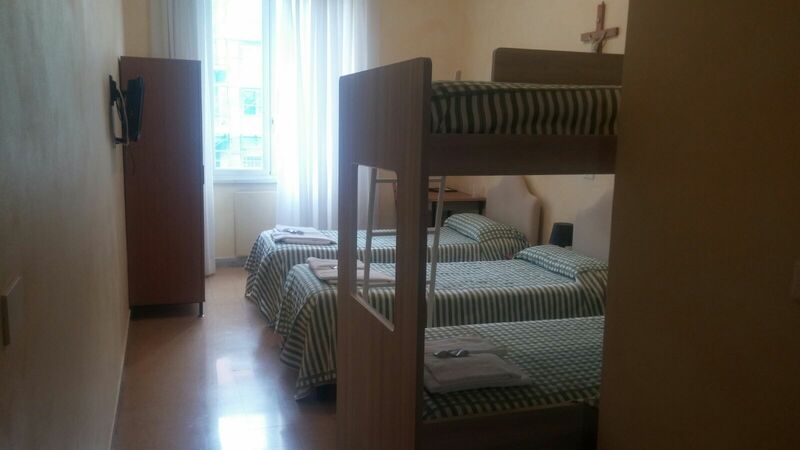 The quadruple room of Villa Monte Mario has been designed for families with children who want to spend pleasant moments together in the eternal city. 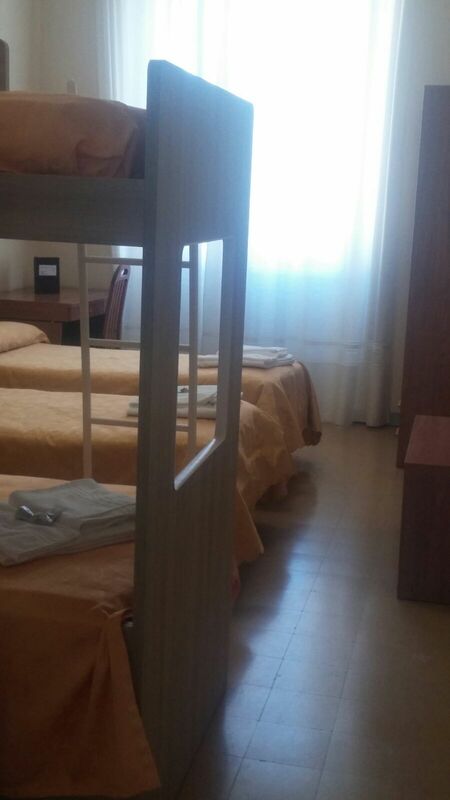 Room with a bathroom and an LCD TV with satellite channels. 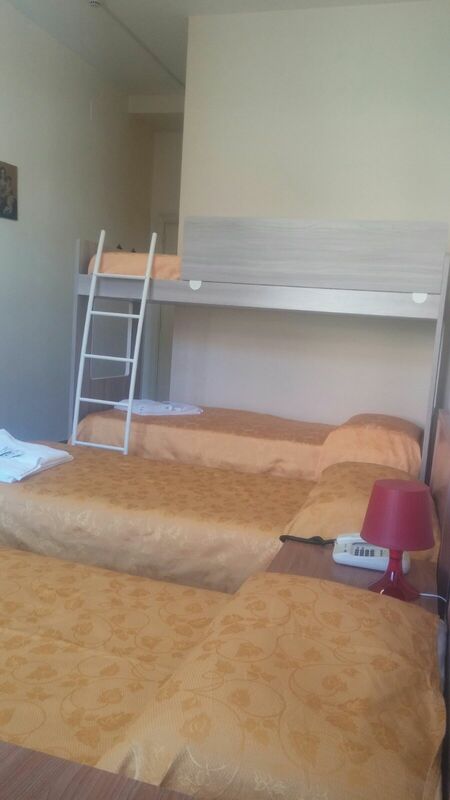 Some rooms have air conditioning (paid service) or a fan is available on request.